Sought after Beckmore Village. Famous River and City Views. 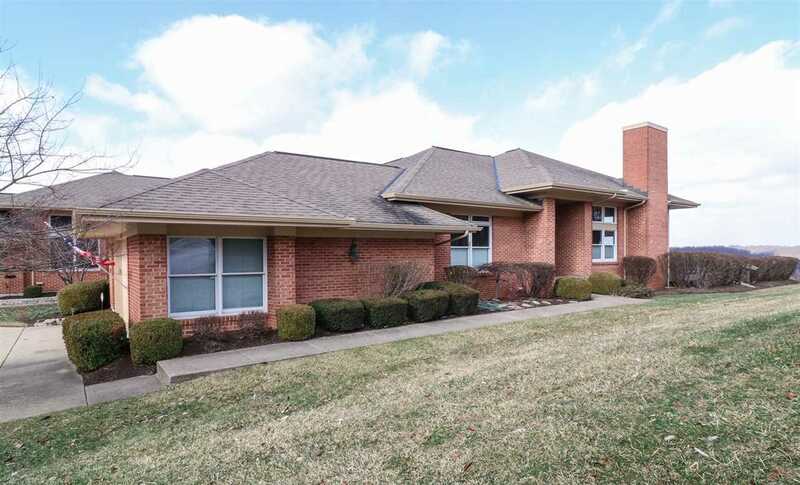 Large Ranch Style Lando with 12ft Ceilings on 1st Fl. 9ft on LL. Equipped Kitchen and Laundry, Anderson Windows, Oversize 2 Car Garage. Gas Heat and Fireplace. Lower Level Has been totally finished into rooms. 2 Walk-in-Closets in Master Bedroom, 1st Floor Study and Laundry.